The webinars sponsored by APCDA are rich in content and valuable to career practitioners. APCDA records webinars so they may be viewed at any time. Watching any entitles you to receive one contact hour CEU (continuing education unit). After one year, these recorded webinars are available free to members and for a cost of only $10 to non-members. When you register for this recorded webinar, you will receive a link to the recording and materials. Lifology is the study of human beings in association with their profession and occupational eco-system. It attempts to address profession as a platform to manifest the inner self and attain real purpose. The off-shoot of the research in Lifology, Lifology.com attempts to place Purpose, Passion, Personality and Possibilities of a person in same line and ensure fulfillment. Lifology is growing on a rapid pace. Brainstorming and sharing of ideas on the concept will enrich it further. Team Lifology is also interested to extend such conversation to deeper inter-country researches. The webinar is intended to host such a very academic discussion among with the intention to build this subject better. 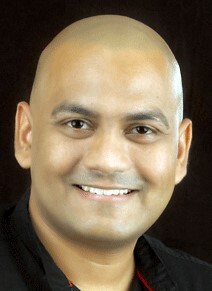 Praveen Parameswar is the chief researcher behind the newest subject, Lifology and the CEO of Lifology.com, a sophisticated growth ecosystem helping students to find out the best career options. He is a passionate entrepreneur who cherishes a vision to create a world where every child is led towards a meaningful future. Before venturing into Lifology.com, he was heading Thoughts Academy Plc, a pioneer in Organization Development Interventions across South India. Mr. Parameswar is a TEDx speaker, author of the best seller ‘Thinking Beyond the Paradigms’, educated at the London School of Economics, holds a MBA from the University of Cardiff (UK), and Sir Julian Hodge Prize winner for the best performance in Human Resource Management. This webinar was recorded on January 7, 2019. One of the most highly rated presentations at our 2018 Conference, Millions of Millennials focuses on young adults and their place in the workforce. As millennials become increasingly crucial players in our companies, schools, and institutions, generational differences must be explored and embraced. This webinar will discuss some of the most striking and consequential ways that young workers are reshaping the world around them, and raise ideas about how educators can bridge the gap between young workers’ expectations and the professional needs that they must fulfill. Hao Guo is the Director of Employer Relations of the Career Development Center at NYU Shanghai. She is responsible for providing guidance and support to students regarding their career planning, decision-making, and job search processes. Her primary focus is on employer relations and building long-term collaboration with external partners for programs such as Off-Campus Internship, Industry Mentorship and On-Campus Recruitment. In addition to these responsibilities, she also collaborates closely with the NYU campus in New York City and the NYU Abu Dhabi career development centers. She holds a master’s degree in Comparative Education from East China Normal University. Season Yao is the Coordinator of Employer Relations of NYU Shanghai. Season is responsible for managing career programs, marketing and employer relations. She liaises both Chinese and global employers to set up strong relations with the university for internships and year-long engagement. Before joining NYU Shanghai, Season worked as a Reporter & Editor in Shanghai Media Group for 5 years, taking care of new media content production including reporting, editing and maintaining the social media platform and TV program production for International Channel Shanghai. Season graduated from the Chinese University of Hong Kong with a master's degree in Journalism. She earned her bachelor's degree in International Business from the University of Nottingham. This webinar was recorded September 25, 2018. Story telling is an integral part of career development. A key component within stories are the metaphors being used by clients, counsellors and coaches. Metaphors encourage imagination, add clarity, and help to build understanding. In this presentation, he will be expanding on many of the themes (and metaphors) included in his book “Metaphor Making” and will be exploring the dynamics of metaphors and analogical reasoning. He also will be sharing some practical career development exercises that build upon metaphors and lead to greater self-awareness, clarity, and action. This session will be of interest to a broad range of career educators and practitioners. Norman Amundson, Ph.D. is a Full Professor in Counselling Psychology, Faculty of Education at the University of British Columbia, Canada. He has given numerous workshops and seminars and also has been a keynote speaker at many national and international conferences. In his writings, Dr Amundson emphasizes the importance of creativity, imagination, cultural awareness, positive affirmation and action as career development strategies. His publications include over 100 journal articles; training DVDs (Active Engagement in Action, 2009); books such as Active Engagement (2009, 3rd edition), The Essential Elements of Career Counseling (2014, 3rd edition), The Physics of Living (2003), Metaphor Making (2010), Career Flow: A Hope-Centered Approach to Career Development (2011), Hope-Filled Engagement (2011); Counseling Around the World (2013); and several career workbooks – Guiding Circles and Career Pathways. Dr Amundson has won many awards from professional associations for his work, including an honorary doctorate from the University of Umea, in Sweden. This webinar was recorded March 12, 2018.
career nearly a decade before they pursue it? Worldwide, students pursuing STEM-centric academic courses tend to leave and shift their focus on other subjects across various transition points. Recent evidence indicates that students who are misfit for STEM education have gone through depression and resorted to attempting and many a times committing suicide. Thus, it is essential to seek ways through which STEM pipeline can be developed which has a high probability to continue and thrive in STEM careers. 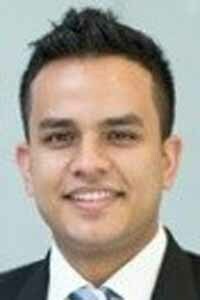 Dr. Gambhir has built a psychological framework that helps career professionals to identify students with potential for having STEM career nearly a decade before they pursue it. The framework has been extensively used with school and university students and helped them in their pursuit of the STEM professions. 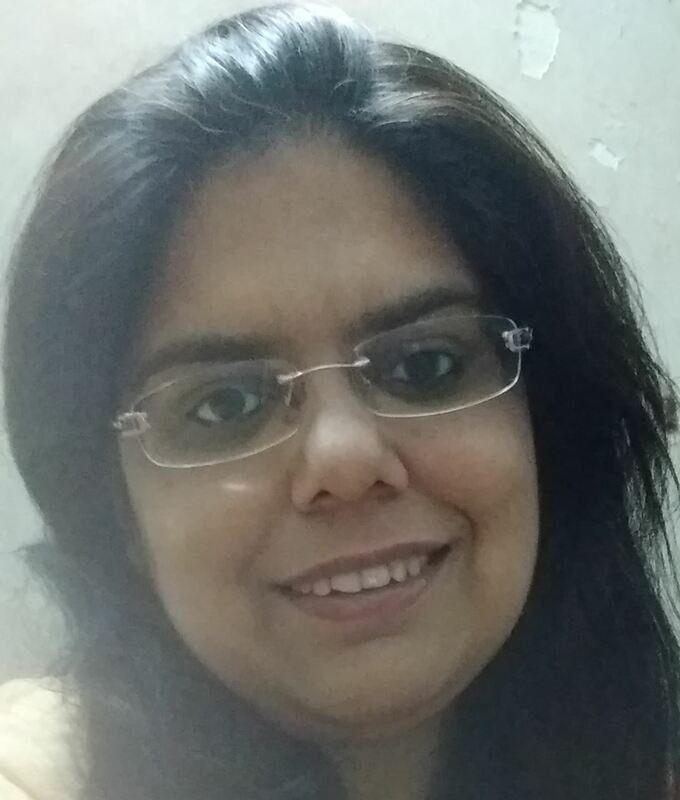 Dr. Vandana Gambhir Chopra, Assistant Professor in the Department of Psychology, Keshav Mahavidyalaya College, University of Delhi and Country Director, India for APCDA, is an alumnus of Nehru Homoeopathic Medical College and Hospital, one of the premier and reputed homoeopathic colleges of India. A gold medalist of University of Delhi, she started her professional career as a physician and later excelled and received her doctorate in the discipline of psychology. Her field of involvement in psychology research work spans across psychometric testing, organizational behavior, career competencies, personality psychology, social psychology, competency mapping, positive psychology, consumer behavior, and geriatrics mental health. This webinar was recorded February 9, 2018. Workforce trends will impact the workforce in the future. What will be the impact of issues such as political and economic shifts? As the demographics of the workforce change, how will the workplace adapt and accommodate diversity issues? How will future technological changes impact the way we work? As new work designs and organizational structures become more common, how will this affect employee engagement and the mental health of workers? What are the implications of these changes for career development and management? Regina M. Hechanova, PhD, is Full Professor and former Chair of the Department of Psychology in Ateneo de Manila University. She was the past President of the Psychological Association of the Philippines (PAP) and is currently the head of the PAP Taskforce on Drug Recovery Support. She has over 20 years of experience as an HR and OD practitioner and consultant in the Philippines and in the US. Gina has a Ph.D. in Psychology from the Central Michigan University and obtained her M.A. in Psychology and B.S. degree from the University of the Philippines (UP) Diliman. In 1996, she received the UP Chancellor's Award for Most Outstanding Faculty. In 2005, Gina was also named Outstanding Young Scientist by the National Academy of Science and Technology. In 2010, she was named one of the Ten Outstanding Women in Nation’s Service for her work as an organizational psychologist. 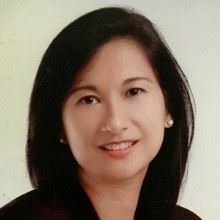 Gina edited/authored a number of books including The Way We Work: Research and Best practices in the Philippines, Leading Philippines in a Changing World, Pinoy@Work, Workplace Wisdom, Rebirth and Reinvention: Transforming Philippine Organizations and Understanding and Managing the Filipino Worker and Organization. This webinar was recorded January 9, 2018. Without a HEROIC mindset, the Smart Machine Age leaves workers nervously employed and worried about becoming invisible. HEROIC is an acronym for six behaviors which can help you and your clients to stay focused on what really matters. Using this acronym with clients can help them to live more fulfilling lives. Two highly effective interventions (www.youscience.com and the Who You Are Matters! personal discovery game) will also be explained. This webinar was recorded December 12, 2017. Automation is the single greatest threat to the human labor and the modern human-based workforce. As humans adapt to the capitalist realities of a fully-automated workforce, the challenge for career counselors and specialists is to recognize and provide services to clients with an understanding of the future of work. This webinar will discuss the rapidly changing landscape of automated labor and the threats as well as the opportunities that lie ahead. Eric Anctil is the author of the books Selling Higher Education: Marketing and Advertising America's Colleges and Universities; Curriculum Leadership: Readings for Developing Quality Educational Programs; and Curriculum Planning: A Contemporary Approach. Mr. Anctil is a professor of media and technology in the School of Education at the University of Portland and director of the Higher Education and Student Affairs graduate program. His work broadly centers on K-20 education and the nexus of technology and society. This webinar was recorded November 22, 2017. Dana Downey serves as the Associate Director at the Career Development Center, overseeing employer relations and communication strategy. 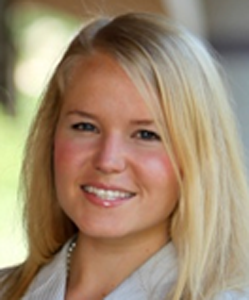 Prior to joining the team at NYU Abu Dhabi, Dana worked as a career development counselor in the United States for six years. She completed her Masters in Counseling Psychology from The University of Texas at Austin, specializing in global mental health and career development. This webinar was recorded March 7, 2017. This webinar was recorded February 21, 2017. There has been a nation-wide effort to support students and adults to make informed education, training and career choices. The Ministry of Education has strengthened education and career guidance (ECG) in schools. This presentation aims to share an overview how ECG is implemented in Singapore through our policies, systems and structures, strategic resources and the ECG framework, which guides the design of ECG activities and resources. There are 4 key pillars to ECG delivery, namely i) Robust ECG curriculum designed by specialists and taught by teachers, ii) Quality ECG counselling by newly-recruited and trained ECG Counsellors, iii) Competent ECG personnel in schools and iv) Supportive partners such as parents, alumni, industries, economic agencies, etc. Esther Tan Chuan Loo is working as a senior specialist in the Ministry of Education, Singapore, currently focusing on the professional development of Education and Career Guidance Counsellors. She is also a licensed counsellor with a Master’s of Education in Risk and Prevention in Guidance Counselling from Harvard University. She has conducted seminars in the United States, South Korea and Singapore, in the areas of mental health and career explorations. Her assets include being able to train in both English and Chinese. With her passion in vocational psychology and human development, she is interested in research and tools that help people venture deeper in self-exploration to achieve their career-life aspirations. This webinar was recorded December 6, 2016. Career readiness skills play a key role in the life of a university student. Providing career readiness skills and career counseling at the right time changes the whole scenario of a student’s future career and leads to hope and career prosperity. A career readiness institutionalized program of a leading private university in Pakistan is analyzed in this webinar. The pilot program had been developed strategically; keeping in view the global career readiness best practices as well as culturally adapting them to the corporate industry and higher education requirements in Pakistan. Raza Abbas is the pioneer of professional career counseling and career guidance in Pakistan. He is an advocate for the career counseling and career guidance profession. He has consistently presented at premier career forums in six continents of the world: North America, South America, Europe, Asia, Africa, Oceania and Middle-East. He has transformed the lives of thousands of youth, teachers and employees across the globe. He is profiled in the global bestseller “The World Book of Hope” as one of the Top 100 Researchers in the world. This webinar was recorded October, 2016. This webinar will describe key concepts from the Cognitive Information Processing approach to career problem solving and decision making that are used to help clients and practitioners better understand the content and process of career decision making. Key concepts include the Pyramid of Information Processing Domains (the “knowing” part of decision making) and the CASVE Cycle (the “doing” part of decision making). The session will also describe how the theory is applied in practice, including a three-level differentiated service delivery model and a readiness assessment model. A specific example of service delivery will also be presented. 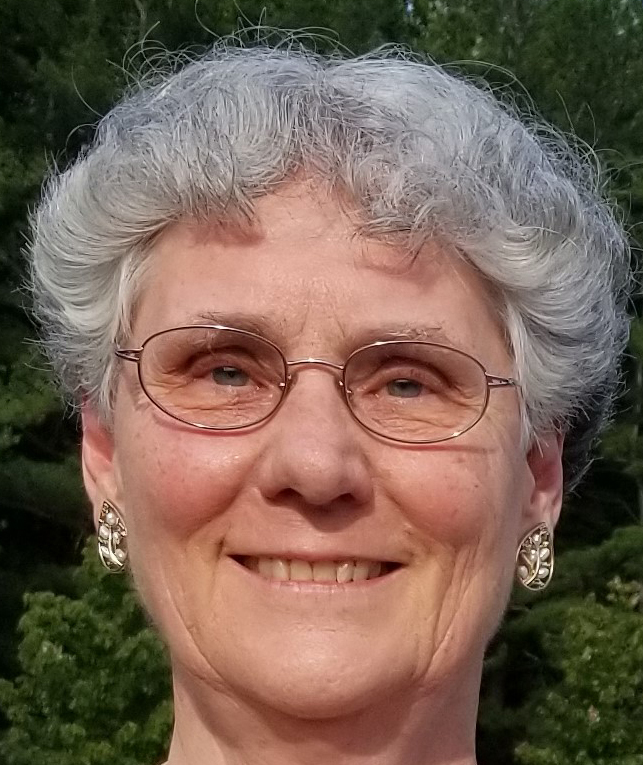 Dr. Deb Osborn is a Professor of Counseling and Career Development in the Department of Educational Psychology and Learning Systems at Florida State University, a past president of the National Career Development Association, and a member of the Board of NCDA. She is part of the team that has developed expertise in the use of cognitive strategies in the design and delivery of career counseling and guidance services and the appropriate use of computer technology in counseling. Her presentation on this topic at the 2015 APCDA Conference in Tokyo was rated highly and attendees were eager to apply the CIP theory in their own practice. This webinar was recorded August, 2016. Every client has a unique story, but how do we apply some structure as we interpret these stories? We selected this presentation which was highly rated at the 2015 APCDA Conference to share as a webinar. In today’s world of work, it is not uncommon for people to change occupations and to re-engage in learning during their adult lives. This presentation reports on research that used the qualitative Integrative Structured Interview (ISI) Process and the quantitative Self-Directed Search instrument to understand the career transitions of university students who had worked for at least two years prior to returning to study in a different field. Case study examples will illustrate the rich stories told by the participants that provided a contextual and nuanced understanding of their transitions. Suggestions are offered for career counsellors. 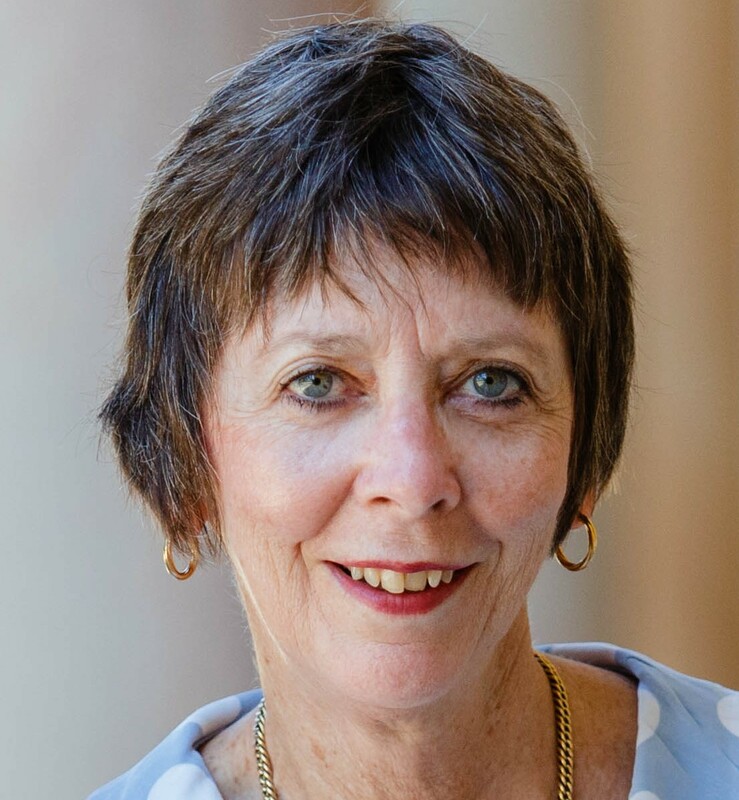 Dr Mary McMahon teaches career development and narrative career counselling in the School of Education at The University of Queensland where she works as a Senior Lecturer. She is interested in the career development of children and adolescents and how young people may be supported by career counselling and career programs. Mary is the co-developer of the internationally known Systems Theory Framework of Career Development. Currently Mary is working on practical applications of her framework including her story-telling approach to career counselling and qualitative assessment instruments. 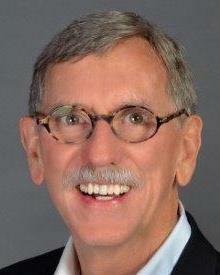 Distinguished Professor Mark Watson lectures, writes and practices in the field of career psychology. Mark publishes nationally and internationally in journals and books, sits on the editorial board of several international journals, is co-author of a book onCareer Psychology in the South African Context, and is co-editor of three new books on career development, counselling and assessment. He is a co-developer of theMy System of Career Influences, a qualitative career assessment instrument. Professor Watson is a Research Fellow at The University of Warwick in England and an Honorary Professor at The University of Queensland. This webinar was recorded March, 2016. Researchers have identified the five critical ingredients in career interventions, but are we using them? And are they relevant in the Asia Pacific region? Researchers worked for years using meta-analysis on research describing successful career interventions during the last half of the previous century to identify factors which were crucial to getting good results. They looked at the length of the intervention, individual versus group counseling, types of career information available, and many other factors – but none of these made decisive differences. Finally, in 2000, by looking at a variety of factors, 5 were found to make a substantial difference in effectiveness. Are these factors being used widely in the Asia Pacific region? Are the findings relevant today? Do these factors produce results? This webinar will engage participants to answer these questions. 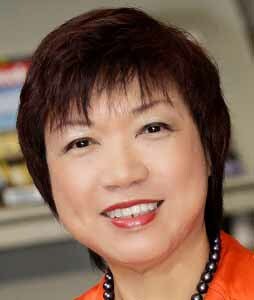 Marilyn Maze, Ph.D., is the Executive Director of the Asia Pacific Career Development Association. She has organized the annual APCDA Conference since its inception, conducted numerous research projects on hot labor market and career counseling issues, and presented at international conferences. Marilyn serves on the board of the National Career Development Association and received the Lifetime Achievement Award from the Maryland Career Development Association in 2010. * Note: Dr. Maze does not profit from this webinar and APCDA does not endorse its content. This webinar was recorded January, 2016. The impact of a global economy is inconsistent in the Asia Pacific region. Highly skilled workers leave home to work abroad, while industries emerge locally to produce products/services for export. Students study abroad and international universities set up local campuses. Facilitated by technology, workers serve customers/clients around the world without travelling. “Global careerists” see the world as their workplace, pursuing attractive career opportunities regardless of location. Career practitioners, advisors, counsellors, and HR professionals need to rethink their approaches in order to improve services to globally mobile workers. You will leave this 1.5 hour webinar with tips and strategies to support this significant segment of our future workforce. Dr. Roberta Neault walks her talk; she has travelled to 65+ countries and counselled/coached immigrants, expatriates, repatriates, trailing spouses, third-culture kids, and global careerists. Her work on 6 continents includes board leadership, keynotes, research collaboration, consulting, contributions to international publications, and teaching students from around the world. Recipient of the Gold Medal and Diamond Pin for international career development leadership, Roberta is passionate about raising the bar in career services for the globally mobile workforce. President of Life Strategies Ltd. and Associate Dean at Yorkville University, Roberta also currently serves as Treasurer for the Asia Pacific Career Development Association. This webinar was recorded July, 2015. The world-of-work is changing. This can cause anxiety, difficulty making decisions, and feelings of desperation which requires new approaches to career coaching and counseling. This 1.5 hour webinar will focus on incorporating principles of chaos theory of careers to plan practical interventions for working counselors and coaches. 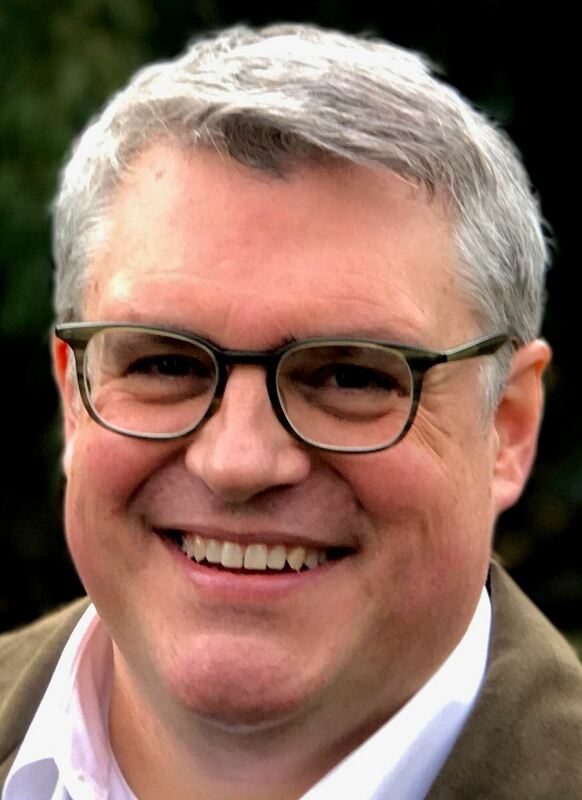 Brian Hutchison, Ph.D., is currently an Associate Professor, Coordinator of the School Counseling Program, and International Studies Fellow at the University of Missouri–St. Louis. He received his Ph.D. in Counselor Education & Supervision from Penn State University. 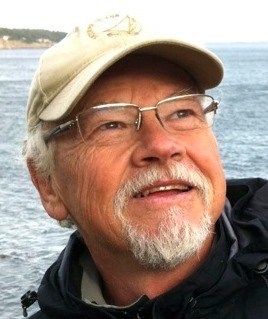 His scholarly work is focused on the study of social class bias in the delivery of school counseling interventions, international school and career counseling, counselor feelings of social class dissonance as it applies to their work, and the delivery of career development interventions that incorporate the concept of human agency and social justice as it impacts the career development of underserved and international populations. 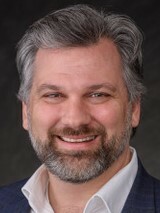 Brian is an active member of ACA, ACAM, ACES, MoCDA (where he is a past-President), and NCDA (where he serves as Co-chair for the Global Connections Committee). This webinar was recorded March 24/25, 2015. Which career planning theories guide your practice? For many of us, all of the theories sound fascinating, but it is hard to choose between them. This confusion may cause us to ignore them. Dr. JoAnn Bowlsbey will compare the various theories of the 20th century and provide insights into the strengths and applications of each, so that we can decide when to use them to guide our practice. JoAnn Harris-Bowlsbey has enjoyed a long career in the field of career guidance and development. She began this career as a high school counselor and in the late 1960’s she pioneered computer-based career planning. She first developed the Computerized Vocational Information System (CVIS), then developed DISCOVER. When ACT took over responsibility for DISCOVER development, she became the Executive Director of ACT’s Educational Technology Center in Maryland. 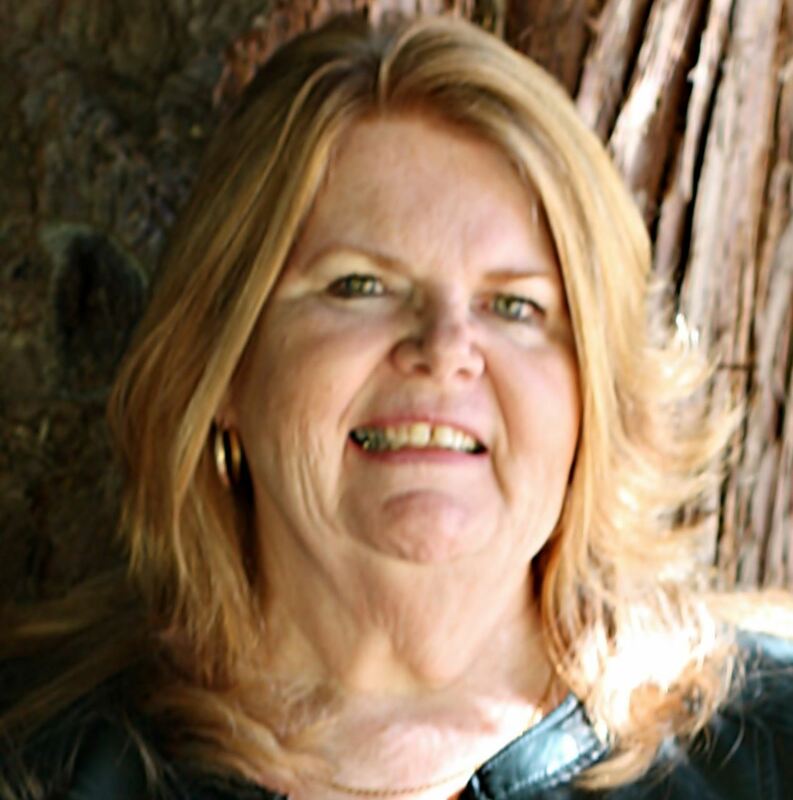 JoAnn wrote three different versions of the Career Development Facilitator curriculum – for schools and workforce centers in the >United States, for Japan, and for the U.S. Prison System. She is currently Executive Director for Content Development at Kuder, Inc. and co-author with Dr. Spencer Niles and Dr. Norman Amundson of two best-selling textbooks on career development theory and practice in the United States. A past president of the National Career Development Association, JoAnn has received that organization’s highest award – the Eminent Career Award. This webinar was recorded October 7, 2014. Why do you do what you do in career counselling or coaching? This presentation categorizes popular theories and models, foundational to our work, into 10 broad categories. Learn about traditional and emerging conceptual frameworks. Make strategic choices about which approaches would be most effective with the client group(s) you serve. If career practitioners and counsellors don’t have a solid grounding in career theories and models, their work with clients or students is little different from having a conversation with a compassionate friend. Theories and models can assist with case conceptualization, developing customized interventions, and evaluating results. Dr. Roberta Neault, APCDA Treasurer, was editor of the Journal of Employment Counseling from 2008 – 2011 and serves on the boards of the Career Counsellors Chapter of the Canadian Counselling and Psychotherapy Association as well as the Asia Pacific Career Development Association. Dr. Neault has written, presented, and taught internationally on the topic of career theories and was awarded the Gold Medal for Leadership in Career Development in 2011. This webinar was recorded March 5, 2014.